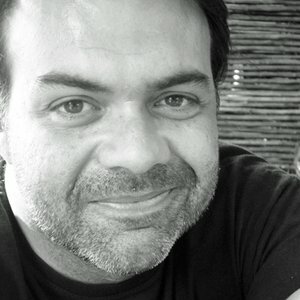 Fernando is one of the most awarded copywriters in Brazil over the last five years. 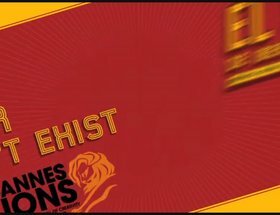 Among his numerous awards, three Cannes Lions, several One Show awards, New York, Clio Awards and London Festivals, São Paulo Creative Club and the ABP Festival stand out, he was indicated for Creative Professional of the Year in 2004. Before founding Santa Clara, Fernando was ECD at FCB São Paulo. He worked with brands such as Intelig Telecom, Coca-Cola, Nestlé, Fiat, BMW, Walt Disney, SC Johnson, Kraft Foods, Samsung, and Columbia, among others. During Santa Clara’s four years, his team has won important awards, like One Show Pencil, Bronze Lions at Cannes plus several others at important local and regional festivals.